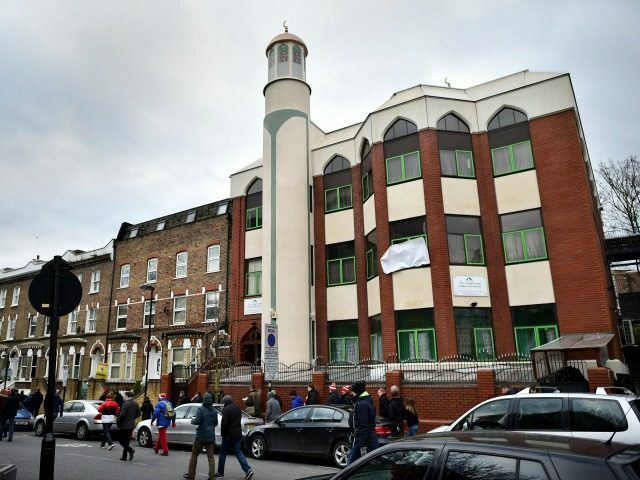 Revealed: Finsbury Park Mosque Leader Is Senior Hamas Commander – Zeepertje.com – Facts Fun & News on ISLAM, "The religion of peace"
The leadership of one of the most prominent mosques in Britain includes a high-ranking commander in the anti-Israel ‘terror group’ Hamas. 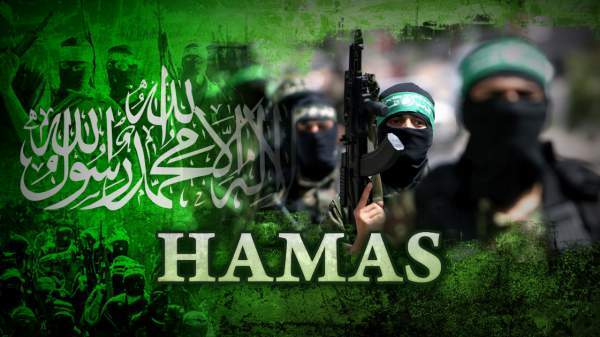 Mohammed Sawalha, a trustee at Finsbury Park Mosque in north London, is an appointed member of the political bureau of Hamas. According to The Times, he lives with his family in a £500,000 council house in Kingsbury, northwest London. 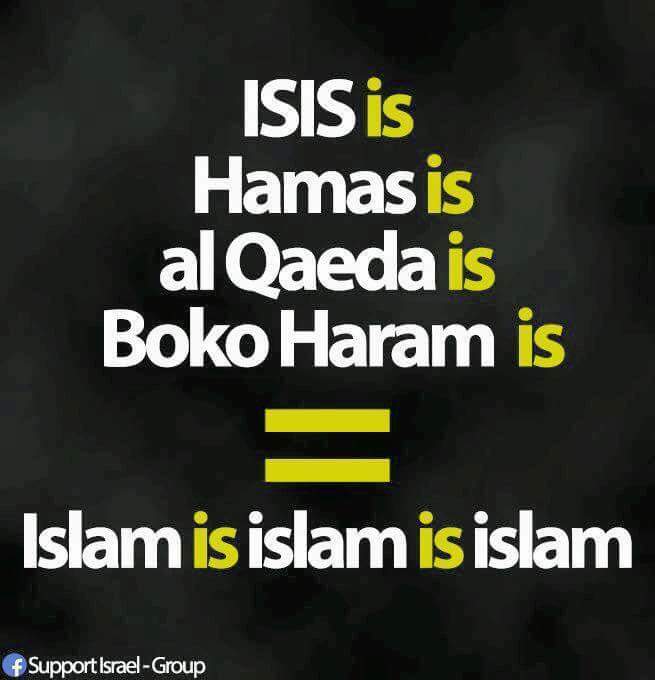 Hamas frequently attacks and kills Jewish civilians in Israel and their charter contains the stated aim of destroying the Jewish state by creating an Islamist one, as well as numerous anti-Semitic tropes. Mr. Sawalha has been known as a senior Hamas activist in the UK since fleeing Palestine for London in the 1990s, but his new, official role with the group only became known in September. He travelled to Moscow that month as part of a Hamas delegation, which held a meeting with Mikhail Bogdanov, President Putin’s Middle East envoy, and a deputy foreign minister, according to the website Al-Monitor.